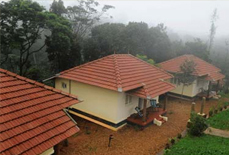 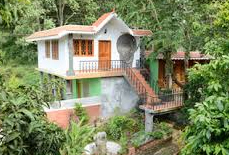 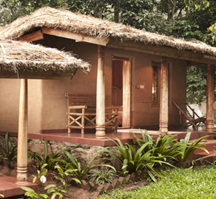 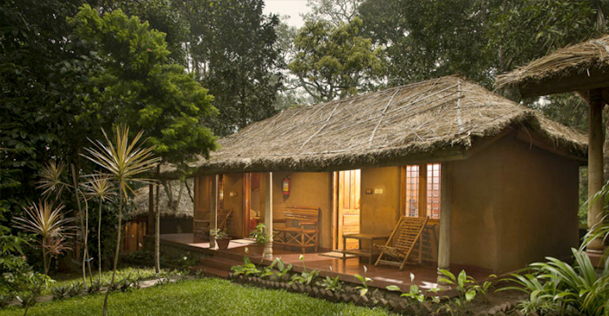 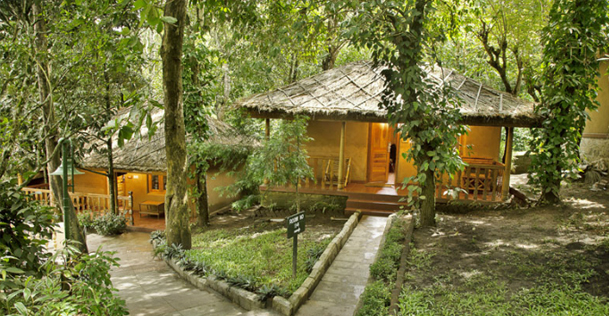 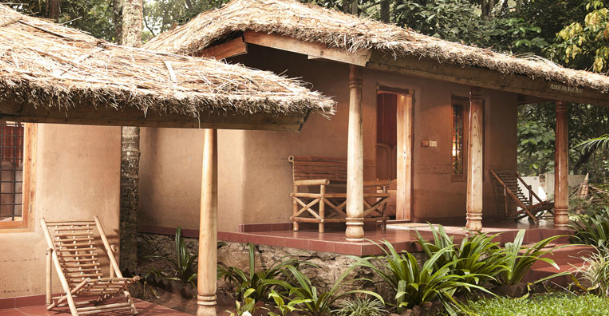 The latest addition to the sterling holidays resort network, the Woods N Spice resort is located near to the Periyar National Park. 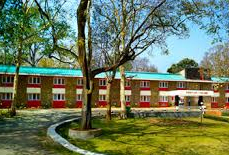 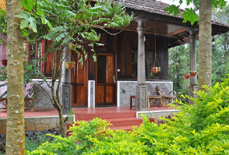 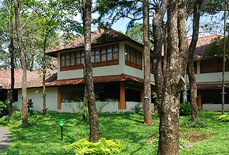 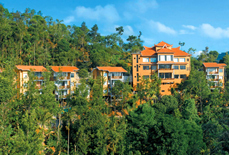 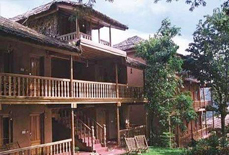 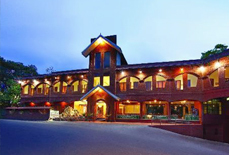 The resort offers a plethora of indoor and outdoor sports such as table tennis, carom, and trekking for recreation and rejuvenation of the guests. 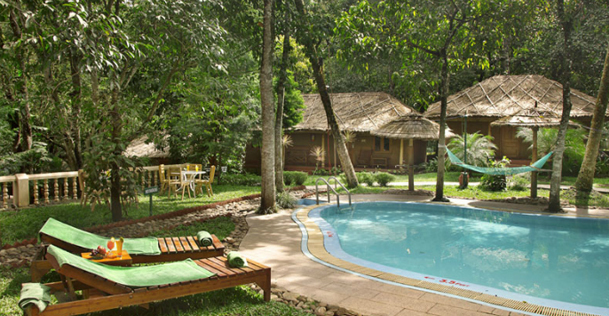 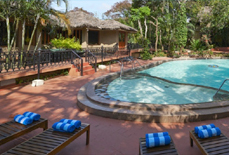 A serene oasis of luxury and peace, this resort is the perfect escape from the humdrum of daily life. 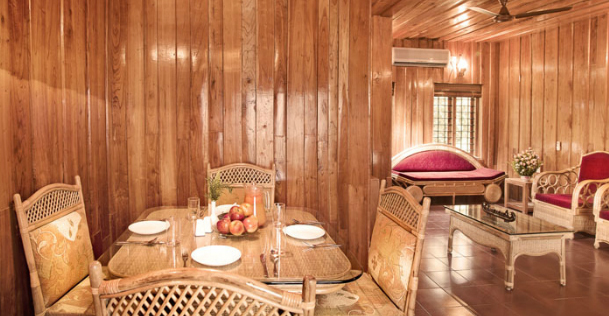 Enjoy delicious pan-Indian, Chinese and continental cuisines at the multi-cuisine restaurant of the resort. 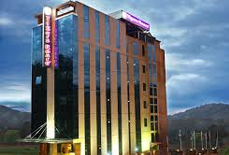 Facilities such as conference halls and business centre make the resort ideal for corporate travelers. 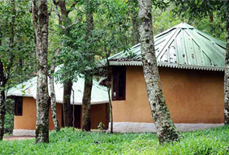 Luxurious accommodation units at the resort offer guests a refreshing stay with panoramic scenic views. 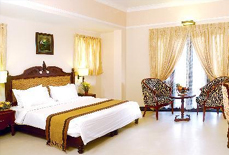 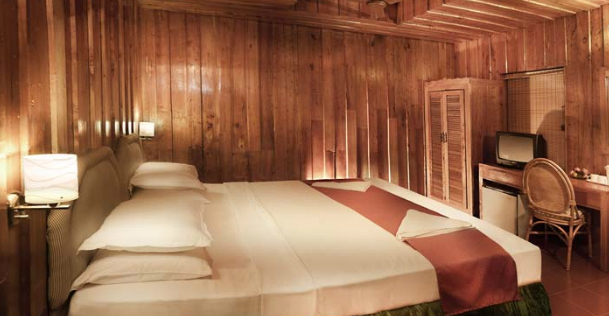 All the rooms feature elegant interiors and soothing ambiance. 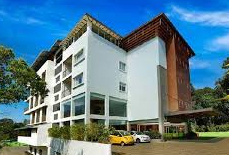 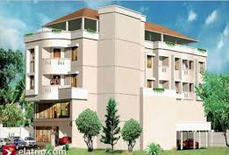 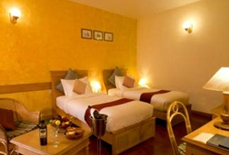 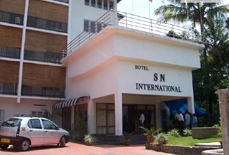 Above all, the heartwarming hospitality of the staff ensures homely comfort for you. 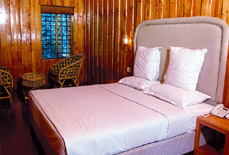 Accommodation: The resort has 53 rooms in all which are categorized into superior rooms, deluxe rooms, junior suites, deluxe suites, and luxury suites. 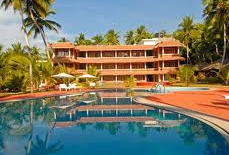 At a distance of 143 kms, Cochin international airport is the nearest airport from the resort; Madurai airport, by the way, is 160 kms away. 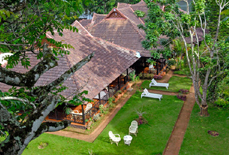 Kottayam railway station is the nearest railhead and is 115 kms from the resort while Ernakulam airlway station is 154 kms away. 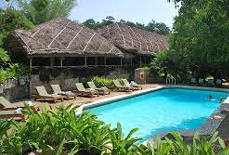 Kumily bus terminus is just 1.5 kms from the resort.